Andrea serves in the Prison Outreach Ministry, visiting people serving time who are interested in meditation and Buddhism. Based on continued requests, she shares a Tibetan Yogic practice called Kum Nye, which uses slow movement to relax, calm the mind and focus inwardly for meditation. 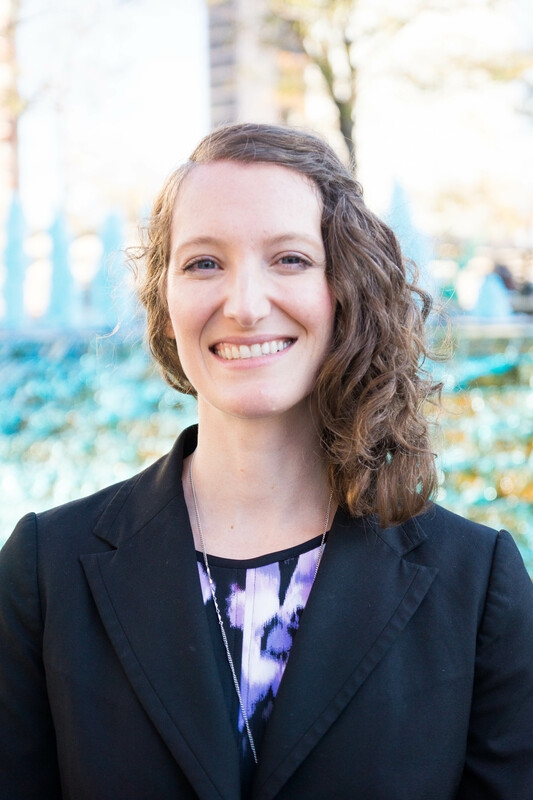 Andrea also serves as a mediator to help bring human conflicts to a point where people can move forward and have a clear plan on how to best do that for all involved. Additionally trained in restorative circle practice, compassionate communication and the law. Andrea has had the opportunity to live and work as a non-profit manager at Ratna Ling Retreat Center, which is an intentional and spiritual community guided by Tibetan Buddhist practices and sister center to Tibetan lama Tarthang Tulku’s Odiyan Retreat Center. It was at the Ratna Ling retreat center that she learned the practice of Kum Nye, a practice modernized and brought to the West by Tarthang Tulku, and received training and teachings for over 2 years.